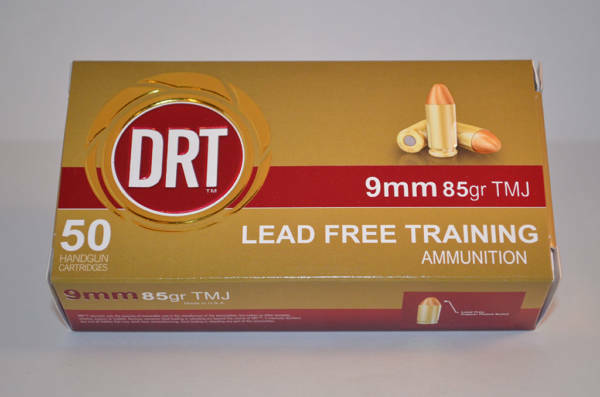 DRT is now offering a less expensive, lead free way to learn and train while still maintaing the high standard of performance from our Terminal Shock line. 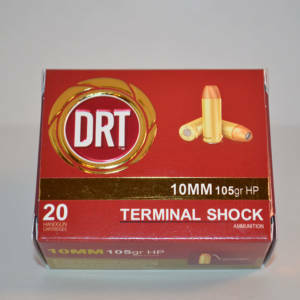 This ammo is training round specifically designed to mimic DRT’s Terminal Shock Ammunition. 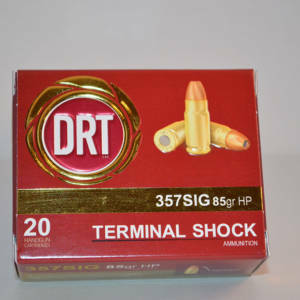 It is designed to have the same velocity, point of impact, and recoil as the Terminal Shock, without the terminal effects. The TMJ projectile is made from a lead free alloy that is fully copper plated. 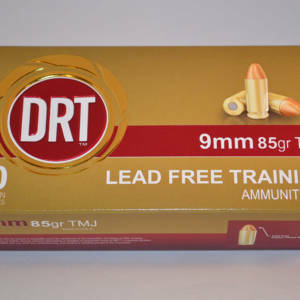 Leaded primers are used to ensure proper ignition but the projectile is 100% lead free.